MIKO GNYO/Linux was an Ubuntu-based distribution and live DVD with Japanese as the default language. Rate this project Linux Deepin 9.12 has been released. 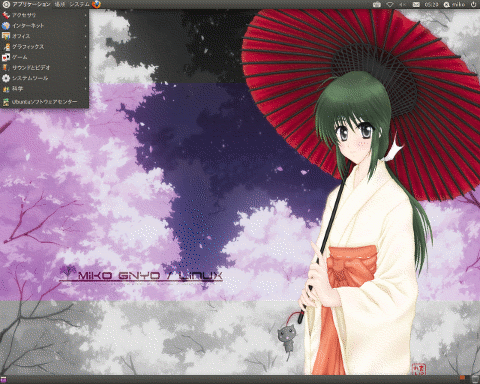 The new version of the Ubuntu-based Chinese community distribution, formerly known as Hiweed Linux, comes with the following features: a careful selection of lightweight, easy-to-use and optimised software packages; usability enhancements of desktop start menu and file manager right-click menus; inclusion of popular software for day-to-day use, including OpenOffice.org; customised system installer with only two steps that need manual intervention; streamlined post-install configuration; various enhancements in Mozilla Firefox, such as replacement of rarely-used search engines with more popular ones, addition of several pre-configured add-ons, Flash Player 10 and multimedia plugins; graphical configuration tool for ADSL (PPPoE) and other high-speed and mobile Internet providers.... Read the detailed release notes (in Chinese) for additional information. 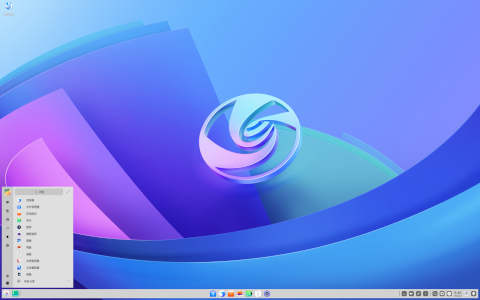 Download: Deepin-9.12-final.iso (628MB, MD5, torrent).